ATIGROUP provided an abundance of services for the Bavarian Inn Lodge. The challenge of this project was taking old controllers from an existing building and changing its operation. The project had an ideal result and left them with great designs and outcomes. 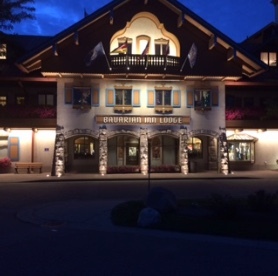 Our main solution for the Bavarian Inn Lodge was an upgrade to their Building Automation System. We have a long lasting successful relationship with this company. They are a business of providing people a fun and family-oriented vacation. It was our duty to take care of their HVAC controls and maintain them so they can provide their mission to their customers. ATIGROUP is known for reducing our customers owning and operating costs and building relationships’ with our clients. In fact, our company was asked by the Bavarian Inn Lodge to complete and resolve this issue. We provided them with many services including; energy savings with LED lighting, boiler plant sequencing, computer-based monitoring and programming, smartphone capabilities, and made existing HVAC equipment operate like brand new by installing new controllers on all of them. Our work has created many benefits for the company. We have made it very easy for them with non-proprietary open protocol web-based system. One of the greatest parts of this system is the alarming. The alarming allows the client to know immediately when there is a problem even if they are not at the site. Consumers Energy covered 75% of this operation because there was a highly noticeable change in the amount of energy saved. The Consumer’s incentive was $105,000. The project at hand started March 2016 and took 9 months to complete. The Bavarian Inn Lodge's old equipment with new controls allows the equipment to operate like brand new. A huge tool ATIGROUP has is that we have a deep understanding of the mechanics for existing building"s. This understanding of existing systems helps us as a company gain clients and helps our clients save money. 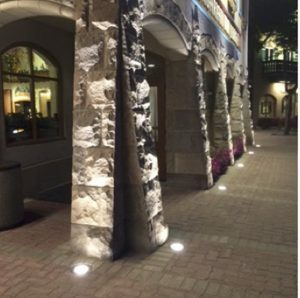 A list of what we provided for the Bavarian Inn Lodge is as follows; design, construct on management, install startup, and warranty of entire rebuilding. 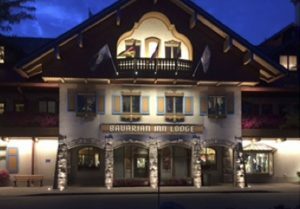 With our integrated project delivery method, we ensured success in saving money, energy and increased operation efficiency for the main staff at Bavarian Inn Lodge.